<b>Philip Teichmann</b> studied electrical engineering at the Technische Universit&auml;t M&uuml;nchen with a focus on the physics of electronic devices and microelectronics. During his work at the Institute of Technical Electronics at the Technische Univerist&auml;t M&uuml;nchen he focused on the design of circuits for ultra low-power energy consumption. 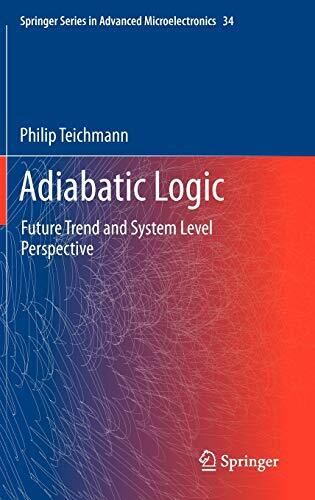 He has authored and co-authored several papers on Adiabatic Logic and presented his work at international conferences.